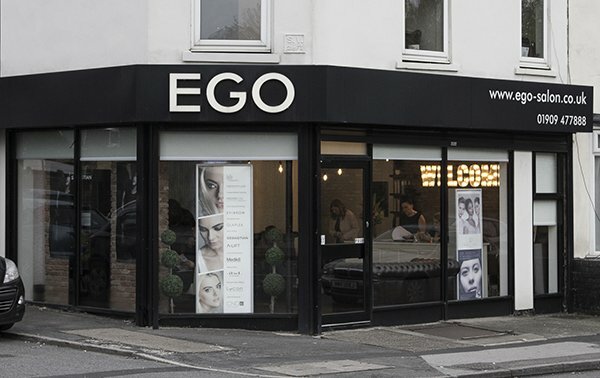 EGO Salon - luxury hair and beauty salon in Worksop, Nottinghamshire. 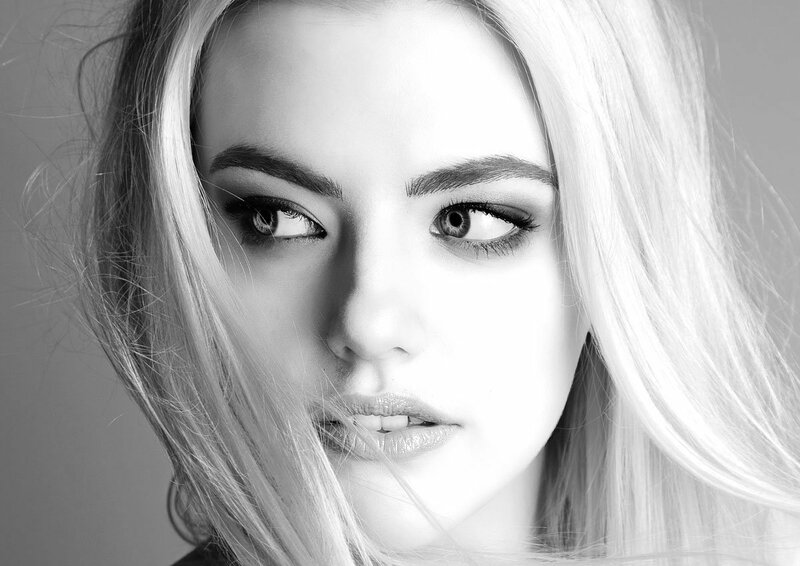 Offering a wide selection of professional hair services and treatments in a comfortable, stylish and friendly setting we aim to help you look your best. Come in for a complimentary consultation to see what services would suit you and you can get to know our lovely staff and see the salon for yourself. Gift vouchers are available to purchase at the salon and we also have various packages available for special occasions. © 2002 – 2019 EGO Salon Ltd.